Here's a presentation that will explain what is the traditional hardware, what is the need to have virtualization, how memory,CPU and disk I/O is handled in a virtualized environment , what is a hypervisor, how virtualization address today IT concerns and many more basic concepts of virtualization technology. Before you read ahead, read this "Simple Meaning of Virtualization"
Lets see if you are getting a grip of what you just read . 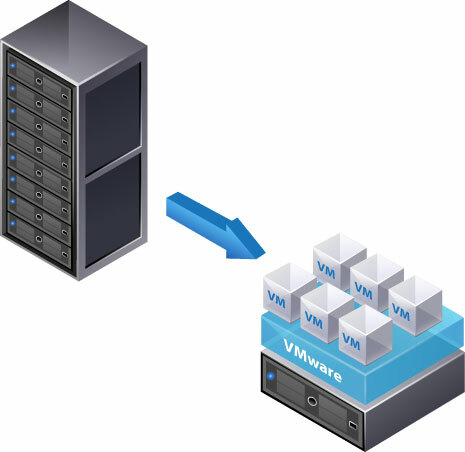 Mention top 5 reasons to adopt virtualization software ? Answer it in the below comments section.